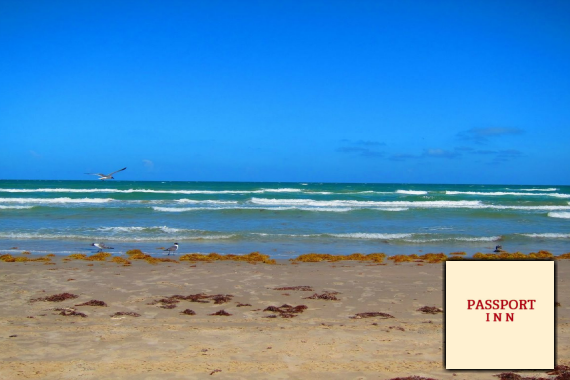 A short walk from the shore, Passport Inn offers affordable rooms in beautiful Corpus Christie. "Nothing builds a healthy business like hearing from our trusted community. https://www.yelp.com/biz/passport-inn-corpus-christi"
"Never let a sweet little getaway get away from you. " "Does anything say "vacation mode" quite like this?" "A stay with us will stay with you." "Be of service, and a community will grow up around you. That's what local love means to us." Passport inn is a very nice place to be. Yes, I'd like to receive news from Passport Inn. Sign up for the Passport Inn Newsletter!